Fathoms O’Fun is a community service organization that has been carrying on a festival tradition since Port Orchard was young. Fathoms organizes and holds a variety of family activities throughout the year including the annual 4th of July Grand Parade & Fireworks, festival activities, a scholarship pageant, Concerts by the Bay, a craft & vendor show, a street fair, children’s events, and an award winning community festival­ float which appears in parades throughout the state. The centerpiece of Fathom’s annual programs is its coordination of the 4th of July Sinclair Inlet Fireworks Show. Drawing crowds of hundreds, the show is visible throughout downtown Bremerton, the Puget Sound Naval Shipyard, and downtown Port Orchard areas. Each year, Fathoms O'Fun holds a pageant to determine which high schoolers and middle schoolers have the honor of representing Port Orchard at a variety of events throughout the year. The winners get to join the Fathoms 'Royalty Court,' are awarded scholarship money for their education, and travel the Kitsap Peninsula appearing in parades, volunteering at local events, and representing South Kitsap to the broader community. Each year, Fathoms O'Fun coordinates a 5k run! Weave your way through the course as you dodge seagull splats. Registration cost is minimal, and you can even get a t-shirt! For more information and to register, please check out Fathoms O'Fun's website! 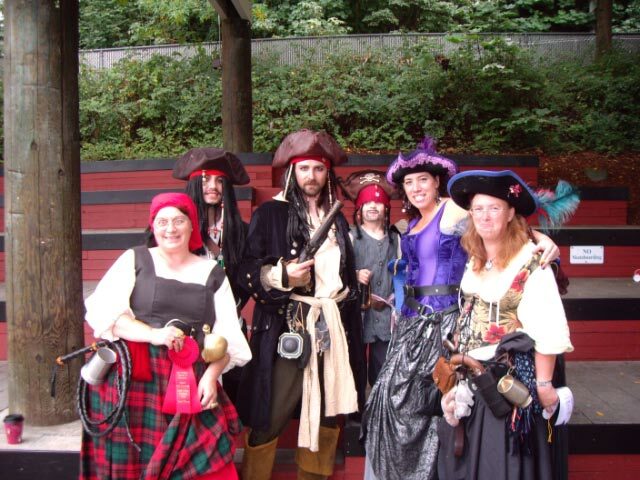 Avast me hearties, scurvy ole’ salts... saucy wenches and riff-raff of all ages, come one come all t' t' annual gatherin' o' t' pirates.Craft makers and vendors will be sellin' their treaayes where t' pirates convene. 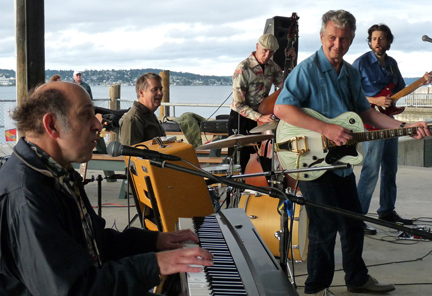 Our annual appearance will kick off t' Seagull Callin' and Kitsap Harbor Festivals. But that’s not all, thar will be a seagull splat run, so watch for t' seagull bombs and prepare for fun. To attend th' craft 'n vendor show as a participatin' vendor besure to check out th' Fathoms O' Fun 'n register this day at www.fathomsofun.org. In addition to the vendor show, you will also be able to show off your best pirates costume and enter the Pirates & Pet Costume Contest. Concerts by the Bay is an annual outdoor summer concert series held on Thursday evenings. Approximately sixteen (16) concerts are held during the series, which begins on the first Thursday in June, includes three concerts scheduled during 4th of July festivities, and concludes on Labor Day Sunday. This family and community event is held at the Port Orchard Waterfront Marina Park; it is a free and open to the public. Boaters are always welcome! The concerts attract approximately 6,000 visitors annually and are popular with the local community and visitors alike. 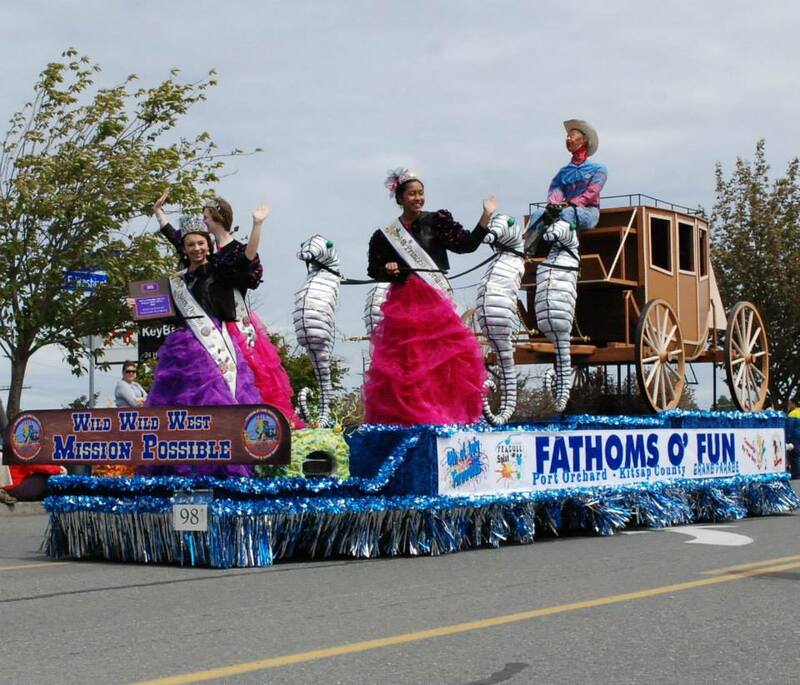 During the last weekend of June, the annual Fathoms O' Fun Grand Parade brings community festival floats, exciting units, as well as spectators from around the Sound, Washington State, and beyond to Port Orchard. It is followed by the 4th of July Fireworks celebration that rivals all 4th of July celebrations Puget Sound. The annual June-July celebration, including the Grand Parade, July 4th Fireworks, and the Fathoms Summer Craft and Vendor Fair has received recognition as West Sound's best community festival. Don't miss the fun! Walk downtown Port Orchard to enjoy over 500 classic cars, tasty food from local restaurants, information vendor booths, and fun and games for kids and families. 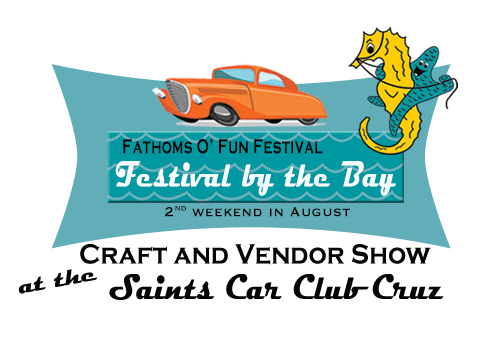 Fathoms O'Fun organizes vendors and activities for the Festival by the Sea, while the Saints Car Club organizes registration for the annual classic car show! Join Fathoms O'Fun for a fundraising breakfast in December with Santa! 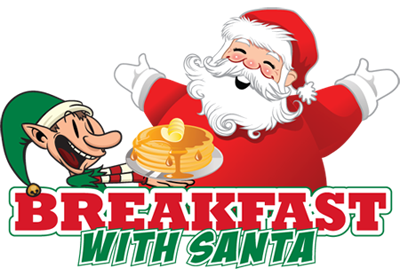 Enjoy pancakes, bacon, and sausage links, while your kids get their photos taken with Santa! 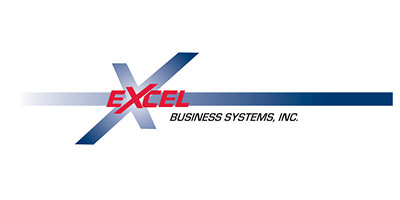 Need more fun or vendor information? 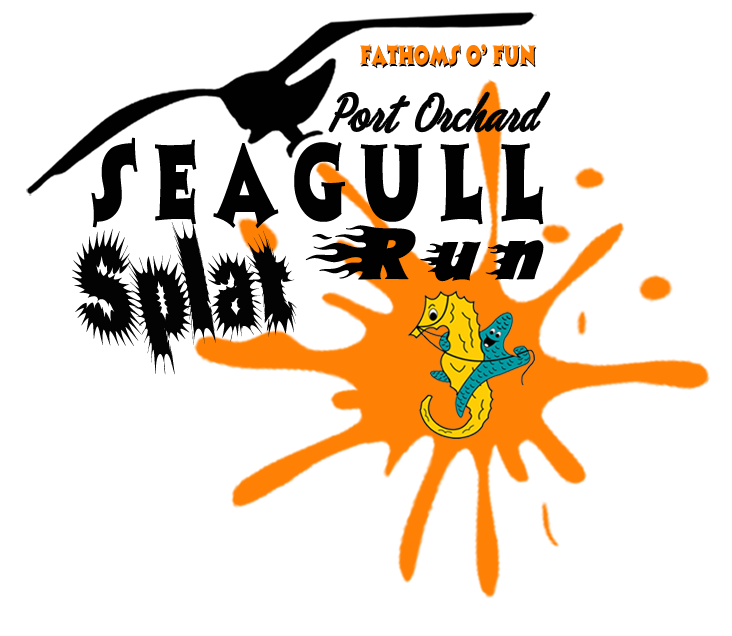 Visit www.fathomsofun.org to get Fathoms O'Fun's year line up of their calendar of events, contact details, and vendor forms.